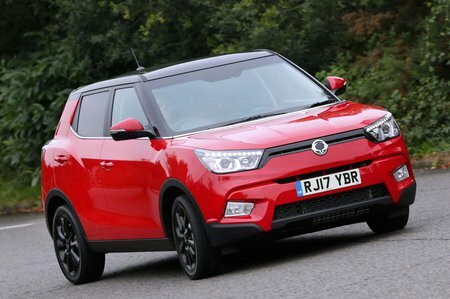 Ssangyong Tivoli Running Costs, MPG, Economy, Reliability, Safety | What Car? The Tivoli comes out pretty well against the Nissan Juke on a PCP finance deal, thanks to its low list price and reasonably high optional final payment. However, the Tivoli is unlikely to retain the same proportion of its value as a Nissan Juke or Kia Soul. So, if you are a cash buyer, while it may be cheaper to buy initially, you could find it costs you more in depreciation over the longer term. While the Tivoli’s engines are slightly more efficient than the equivalent Kia Soul’s, it’s not as good in this respect as the Nissan Juke. As a result, the higher fuel consumption and CO2 emissions mean it will cost you more to tax and fuel than the Nissan, and if you are a company car driver, you’ll pay more in benefit-in-kind payments. At least, for a reasonable cost, you can buy a five-year servicing package to help manage your annual budgets. The Tivoli’s level of equipment is pretty generous by the standards of the class. For instance, unlike the entry-level versions of the Nissan Juke or Kia Soul, even the most basic Tivoli SE comes with Bluetooth and cruise control. 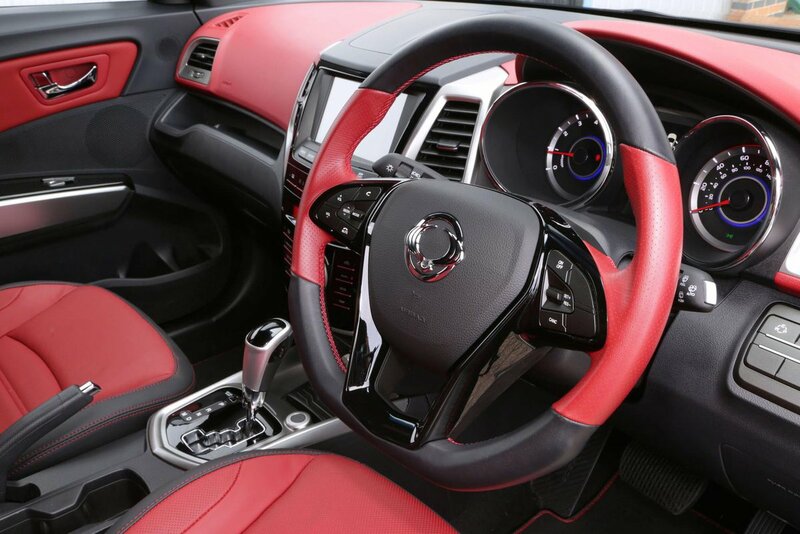 It also features 16in alloy wheels, air-con and audio controls on the steering wheel. However, we’d recommend you go for the better value and very well equipped mid-spec EX trim. This adds 18in alloys, heated leather seats, dual-zone climate control and a 7.0in colour touchscreen infotainment system, complete with a reversing camera. To match this in the Tivoli’s rivals, you’d need to spend several thousands pounds more. Even the range-topping ELX models look good value when you factor in their features which include a sat-nav, front and rear parking sensors, and automatic lights and wipers. 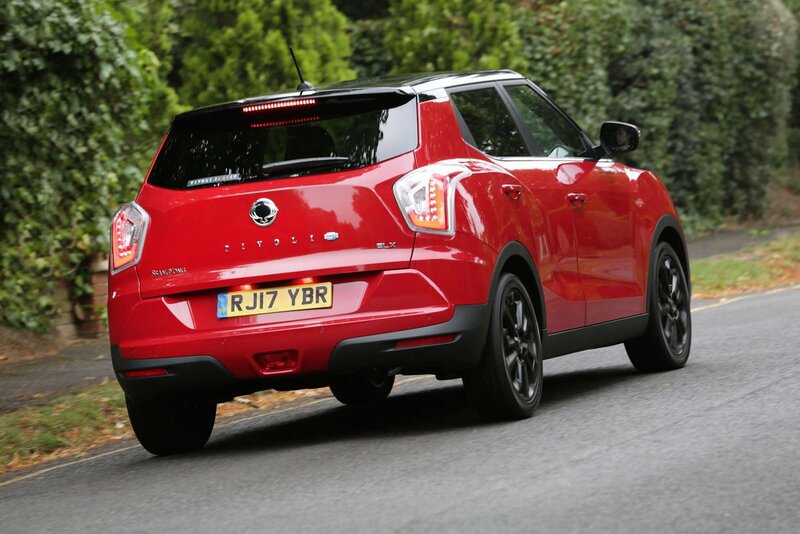 Ssangyong didn’t do particularly well in our most recent What Car? reliability survey, finishing near the bottom of the list. Kia charted at a more respectable mid-table position, while Nissan, which traditionally has a good reliability record, charted close to the top. The Tivoli does come with a generous five-year manufacturer’s unlimited mileage warranty though, which offers some peace of mind. However, it cannot be extended. Only the Kia Soul offers a longer warranty: seven years with a 100,000-mileage limit. The Nissan Juke’s is a more typical three years and 60,000 miles. The Tivoli comes with a generous amount of safety equipment. It gets seven airbags, including a driver’s knee ’bag – something that isn’t available on the Nissan Juke or the Kia Soul. Stability control, hill start assist and tyre pressure monitoring are also standard. The Tivoli also now gets some impressive safety equipment on EX and ELX trims. Lane-keeping assist, lane departure warning and autonomous emergency braking (AEB) are now standard. Theft protection is courtesy of a standard alarm and engine immobiliser, but security experts Thatcham weren’t impressed with the Tivoli when they tested it. They awarded it a poor three stars out of five for its resistance to being stolen, and just one star for withstanding being broken into. All its main rivals perform much better.